Being an owner of rental properties in Australia means you have access to a number of tax benefits to help you make the most of your investment. As an investor, it’s crucial to take note of the tax benefits you can access so you can build a strong and successful property portfolio. Here are three tax tips you might want to keep in mind. A capital gain is the difference between the amount you paid to acquire an asset, and what you sold it for. In Australia, you’re liable to pay tax on any capital gains you have made from property that is not your main residence. This means investment properties are likely to see a reduction through capital gains tax. For example, if you purchased a rental property for $300,000 but sold it for $310,000, you have made a capital gain of $10,000. This amount is then liable for capital gains tax. However, there is a way to reduce the amount of capital gains tax that you pay for the property. Owning your investment property for more than 12 months allows you to reduce the amount of capital gains tax you pay by 50 per cent. There are a number of tax deductible expenses you can claim for your rental property. From council rates, body corporate fees, borrowing expenses, land tax and insurance, these are some of the many costs that are deductible. As tenants provide you with your income, you can claim the costs of advertising your property for rent on the market. You can even deduct some of the costs of a decline in value of depreciating assets for your home. What’s even better, is that you can deduct the costs you incur from using a property management service, giving you little to no reason not to use professional services to look after your home. Just like you would hire an accountant for your business, it’s important to use the services of one to manage your investments too. 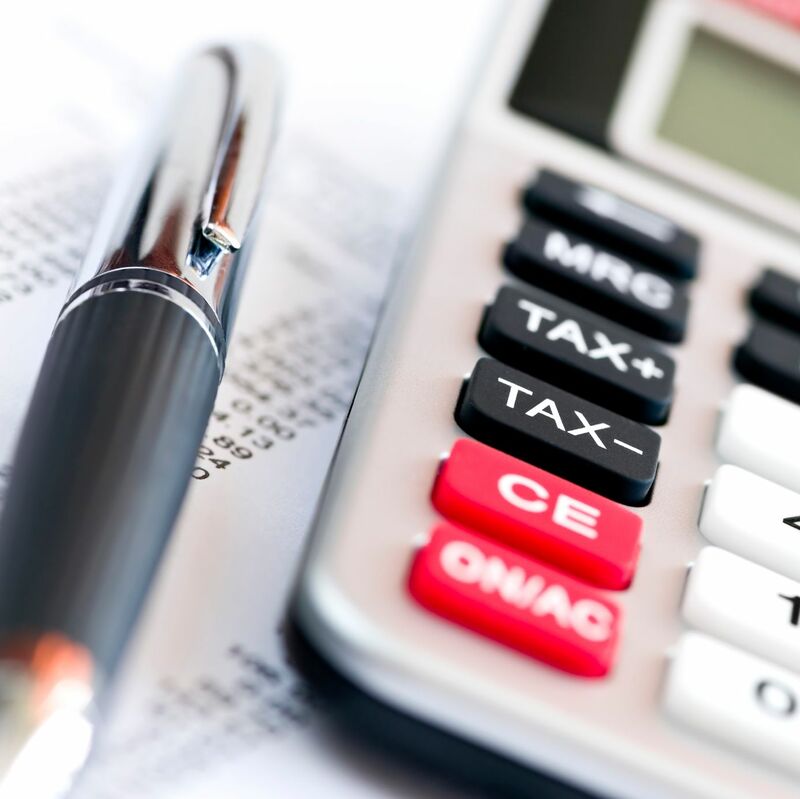 By hiring a professional tax accountant to help you manage the financial side of your rental property, you can find out how to access these benefits and more, while also keeping track of the progress of your home. A professional can help you to maximise deductions, minimise your holding costs and increase your return. If you have an investment property, why not let Ray White Uxcel help? Contact our office today, on (08) 9275 7777.